Quick Summary: Have you ever dreamed of finding a course that will teach you how to create your own product and launch it successfully? 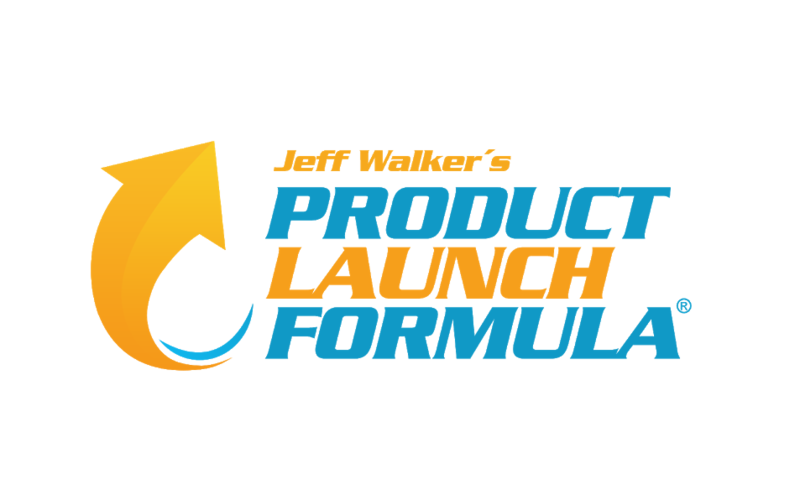 If so then Product Launch Formula is a perfect system with many different options to help you launch your new product or course using most effective methods that Jeff Walker has personally tested for many years. For unbiased Product Launch Formula Review - keep on reading! 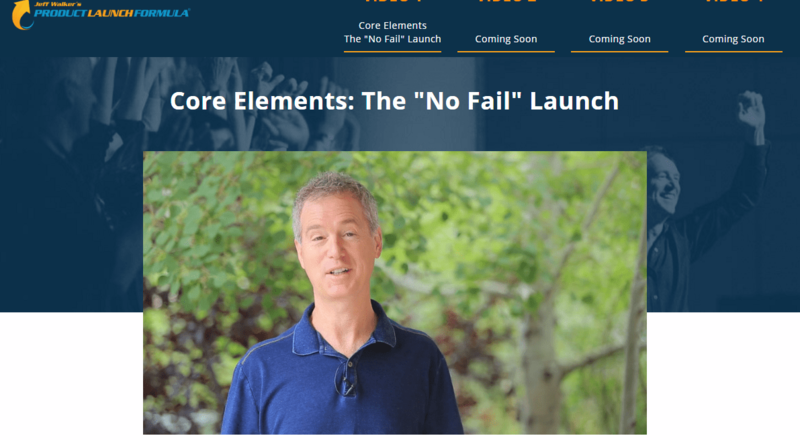 What Is Jeff Walker’s Product Launch Formula? Product Launch Formula (PLF) is a Step-by-Step Guide for entrepreneurs who want to launch their product or course online in most effective and successful way. 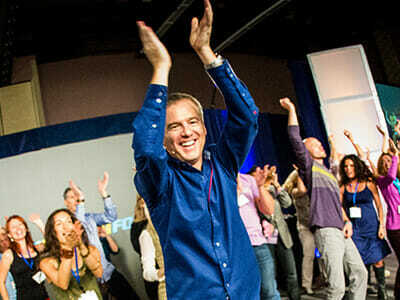 PLF was designed by Jeff Walker who is well established online marketing coach for the last 20 years. Jeff Walker believes that he can help anyone achieve their goals by creating successful online business. In fact you can watch his video here on how to research whether business idea you have will work for you. This is a great way to get to know Jeff personally. In my review I will specifically talk about the core elements of PLF and will help you decide whether this product is right for you. Jeff Walker claims his product is for everyone however you need to understand what PLF helps people achieve and if this product is a good starting point for anyone who wants to kick start online business. These are only few mental triggers, there are total 20 which PLF talks about. Pre-launch stage is a key element as it gets the audience ready to buy your product and creates anticipation when the product actually launches. Jeff Walker also talks about JV Launch which is promoting your product to other people’s mailing list. You will learn how to get buyers mailing list where people have proven track record of buying products. Another type of launch is called: Launch Stalking which is essentially leveraging from one launch to the next launch, promoting to the same mailing list. This certainly requires to have a very good product which would establish your credibility and will allow you further promote to the same list. Seed Launch – when you have no business and have no idea where to start Jeff Walker will give you good ideas on the starting point. Is Product Launch Formula a Scam? I have seen lots of searches in Google for: Jeff Walker's Product Launch Formula Scam as I guess people are trying to find negatives about this product. The reality is PLF is a legitimate system which I was happy to review and report that it doesn't have any Scam elements. Yes it has a premium price but you get a lot for what you pay for. I have reviewed many similar courses - one of them is: Experts Academy Review where you can write a course as an expert - package it and do a launch. I also did find people having success with PLF and here is a great website reporting his personal results on PLF which I found to be legit. So No PLF is not a Scam and a great product for what it is designed for. People who already have an online business but want to take it to a higher level. PLF can be used to launch new promotions, create new bonuses, basically re-launch business again. 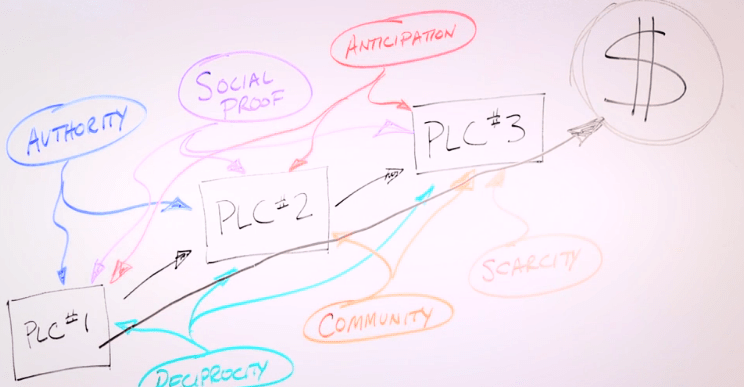 For people who have service based business where they help others, for example: practitioners, accountants, plumbers etc.. For this category the only natural growth is by working more hours, however PLF can help launch an online product which will create powerful residual online income. People who don’t have any business and don’t even have any business idea. This is where Seed Launch comes in the picture. 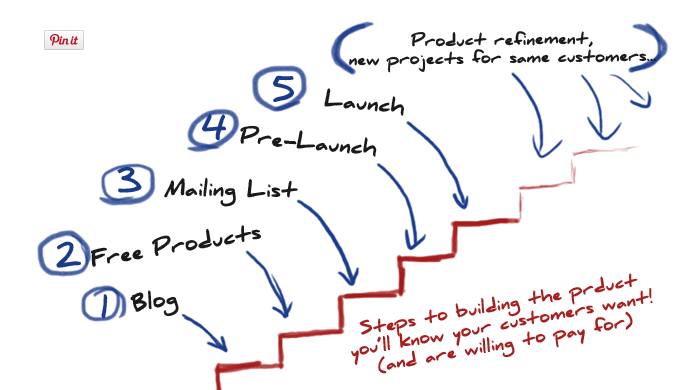 Is Product Launch Formula For Everyone? If you don’t have any experience in online marketing and use PLF directly I can almost guarantee you will be lost along the process as it requires lots of understanding on how online marketing works. Product Launch Formula is certainly a legit product with lots of great marketing material which has everything you need to launch a successful product. Just like mentioned earlier I would suggest this product for anyone who already has marketing experience and wants to take their business to the next level by engaging more with their clients and launching an online product which would maximize profits and create stable residual income. However if you are just starting out you need to gain experience and become an expert in your niche before you can focus on product development. Jeff Walker has a big focus on delivering powerful quality content in pre-launch stages which includes many Demos of the actual product, therefore if your product is good then you will have high sales and better customer retention and will be able to promote further to your audience as you will build an authority. If you don’t have a good product and will be more focused on sales – you are setting yourself for a failure and will be very disappointed with PLF. Another key element of PLF is that Jeff Walker uses Email List to promote products to. He teaches you how to build your list through social networks or how to buy a list from reputable places. He believes that you should not heavily rely on social media or SEO to promote your product as they can shut you down any moment. Email list that you build is an asset which you own and can promote to any time. This is absolutely true and Email Marketing is super powerful, however this is specific approach Jeff Walker uses. If you build your blog focusing on good clear content then SEO is the most powerful source of Free traffic that you don’t have to pay for. Email list also has disadvantages when there are not many buyers and it simply saturates. You need to keep on building new list all the time which can get quite expensive. How Much Does Product Launch Formula Cost? PLF has a premium tag of $1997. It also has 60-day refund policy in case you decided this was not for you. I would say PLF is a product you want to commit to all the way in order to see the results. When you buy it and start going through educational material you will be bombarded with a huge flow of information. This product can certainly pay for itself very quickly if used properly, however as mentioned before PLF is not for everyone. There are many other alternatives which would be a better point to start online. Product Launch Formula is a Legit product which helped many people to do successful product launches. You can find proof online. If you are considering purchasing PLF I strongly suggest first watching all Free videos by Jeff Walker so that you have clear expectation before committing to it. As I pointed out in my review PLF is a better fit for more experienced people who already have specific idea and goal in mind they would like to achieve. If you are completely new to online business and looking for a good opportunity to get started on PLF will be quite overwhelming.